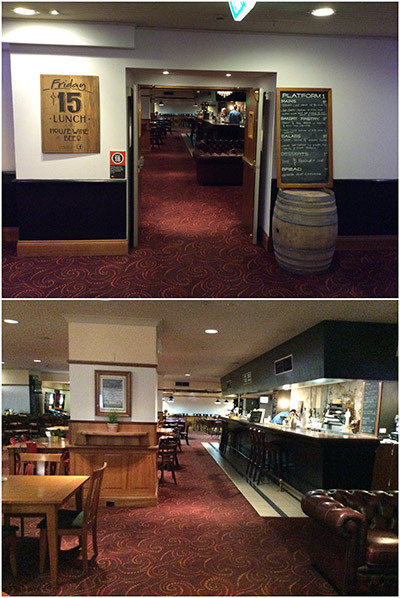 In November 2014, my wife and I took a trip to Australia (Sydney, Gold Coast, Brisbane and Cairns). Sydney was the first destination on our trip. 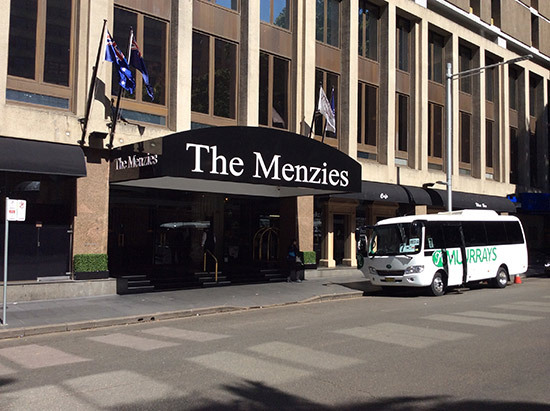 We arrived at The Menzies hotel in the afternoon of our last day in Sydney. It seems we were the first guests of the day. 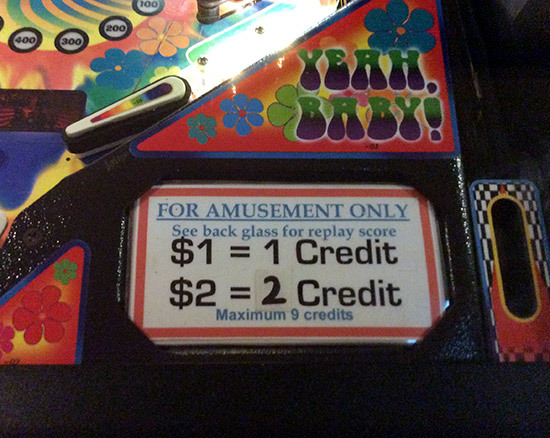 There was a total of two pinballs. 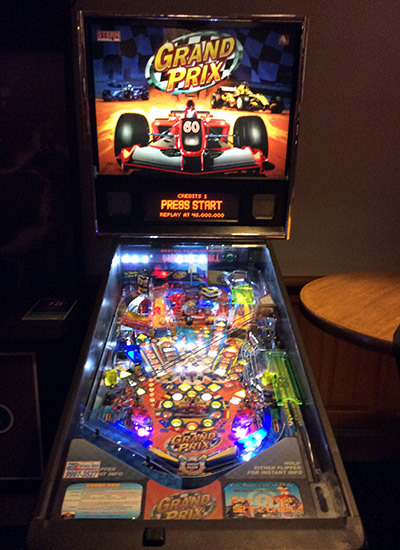 They were Grand Prix (Stern, 2005) and Austin Powers (Stern, 2001). 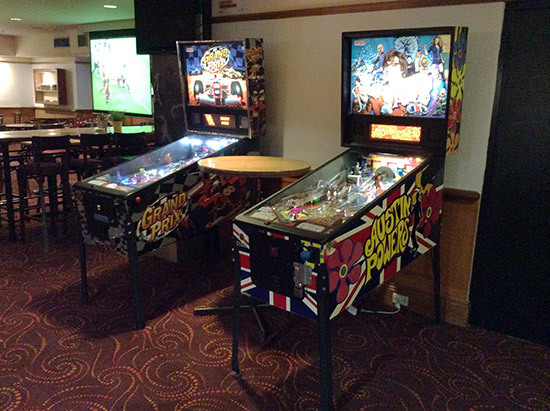 The working condition of these two machines was acceptable. 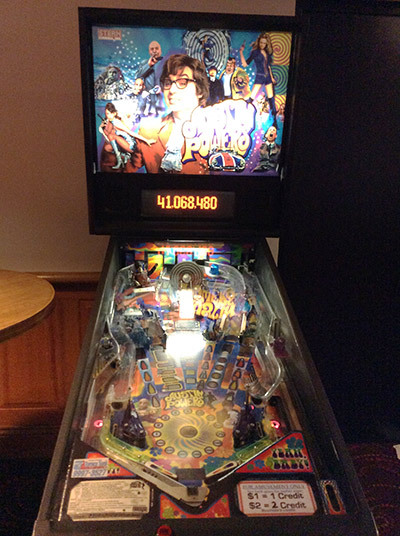 However, the balls of both machines ran very slowly from top to bottom, so it was not difficult to play them for a long time.